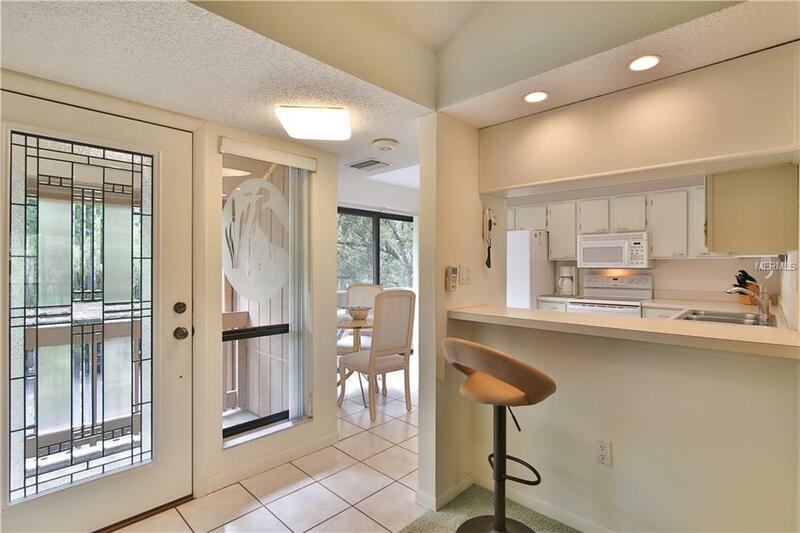 This immaculate one bedroom/ one bath condo has been meticulously maintained and has a very private setting. The main living area overlooks a private preserve, providing the sought-after Florida indoor/outdoor lifestyle. 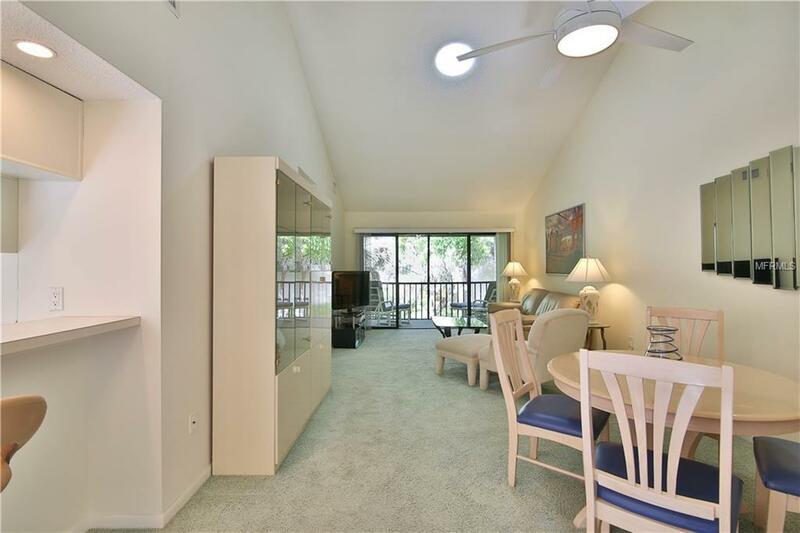 This condo is being sold furnished and is located within Pelican Cove, one of Sarasota's most popular gated, waterfront complexes. 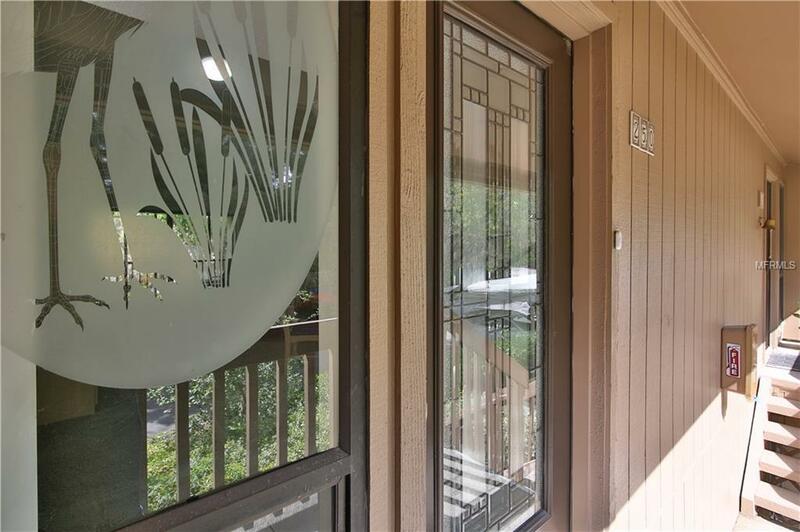 It's a short walk from the front door to the most picturesque of the six heated pools, tennis courts and other amenities. This paradise is found amid 75 acres of lush landscaped grounds with miles of scenic walking trails and paths, four lighted tennis courts, three clubhouses, an 87-boat slip marina, and its own "Pelican Cove University" offering a wide range of courses and many recreational clubs. Special events are featured monthly in the Pelican Cove Newsletter. 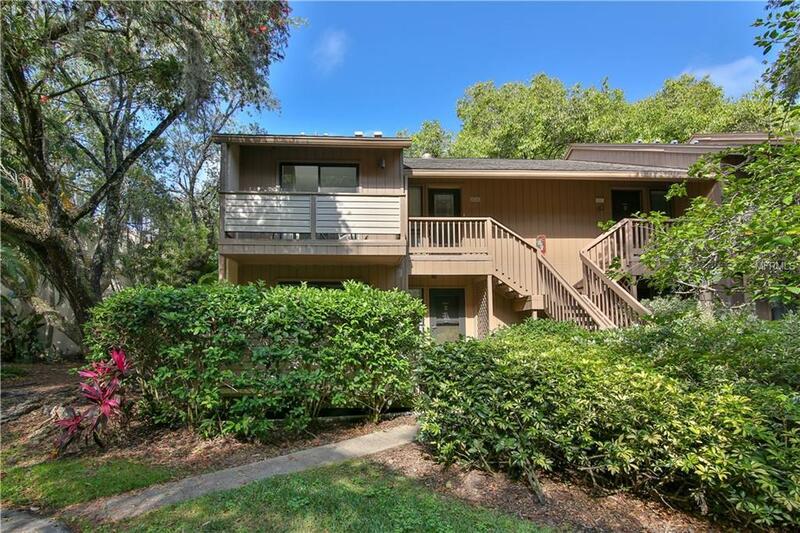 Owners also enjoy the complex's bird sanctuary, botanical gardens, fishing pier, fresh water creek and spectacular coastal views. Pet Restrictions Tenants Are Not Allowed To Have Pets.